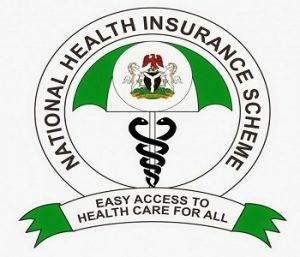 Nigeria Health insurance companies are programs in Nigeria that help in protecting you against having to pay your medical expenses when you fall ill or get involved in a minor or ghastly accident. 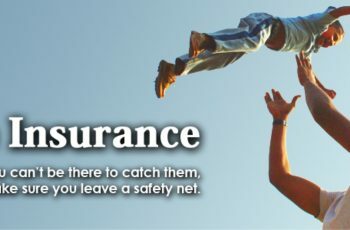 For you to get an insurance from insurance companies, you will need to be fully registered with these companies. After registration, you would need to pay a slight sum of money every month. There is nobody that wishes or prays to fall ill, most people become ill at one time or the other and to worsen the matter. The sickness could sometime come without warning. In some cases, they could come at a period whereby you don’t have a penny and then you are frustrated. This is where health insurance comes to play. Hygeia HMO Limited is situated at 11A, Adejo Street, of Ademola Odeku Street, Victoria Island, Lagos. They could be reached on 01-4617071. Total health trust limited is situated on 2, Marconi Road, Palm groove Estate, Lagos. They can be reached on 01-4801813. Clear line international limited are situated on 16, Oyefe Avenue, Off Ikorodu Road, Savoil B/Stop/Hallmark Assurance Plc, Obanikoro, Lagos. Healthcare International Limited is situated at 308 A, Murtala Mohammed Way, Yaba, Lagos. Their Abuja office is at 3rd floor, UACN Commercial Complex, Plot 272/273, Beside Arewa Suites, Central Business District, Abuja. They can be reached on 01-4705701 in Lagos or in Abuja. Medi Plan Health Care Limited is situated in Plot 286B, Ajose Adeogun Street, Victoria Island, Lagos. In Abuja office in Suite 42-44, God’s Own Plaza, Takun Close, Off Nkwerre Street, By Ahmadu Bello Way, Behind Unity Hosue (Rochas Foundation). They can be reached on 01-2611012 or 08033081650. Multi-Shield Nigeria Limited is located at No 322, Ikorodu Road, Anthony, Lagos or at their Abuja office at Metro Plaza, Suite F18, 1st Floor (opp. National Defence College, Central Area, Abuja). They can be reached on 01-7737579 or 09-4619127. United healthcare international limited are situated in NICON Plaza, 2nd Floor, Abuja. They can be reached on 08034086095. Premium private health trust limited is situated on 31B, Itafaji Road, Dolphin Estate, Ikoyi, Lagos. In their Abuja office at No. 5B, Kabo Street, Garki II, Opposite Eddy Vic Hotel, Abuja. They can be reached on 01-4614498 or 08023387494. 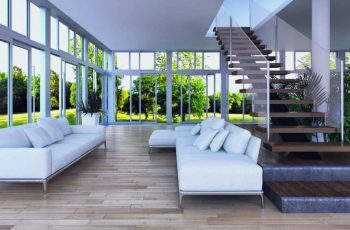 Rensberger Nigeria Limited is situated at plot 359, Mambolo Street, Zone 2, Wuse District, Abuja. They can be reached on 09-5234162.
International health management services limited are situated on 2, Joseph Street, Off Broad Street, Lagos. They can be reached on 01-4736933.